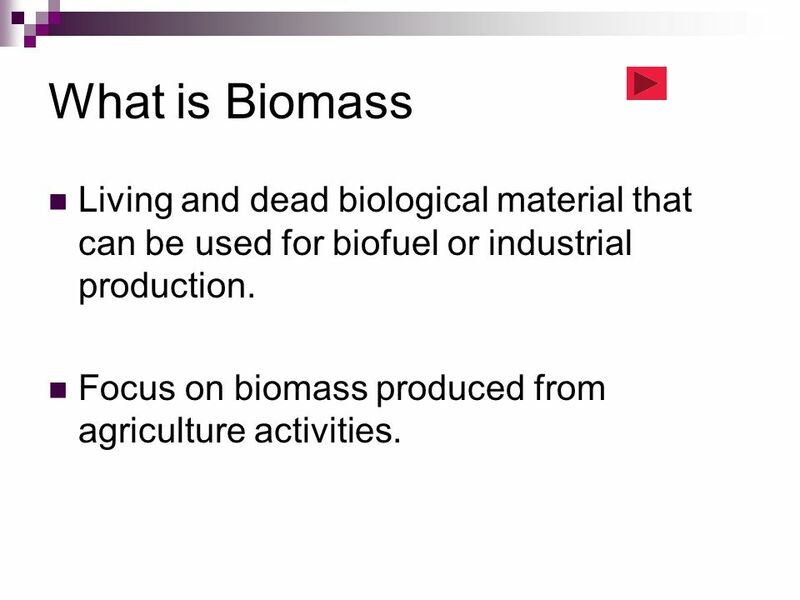 4 What is Biomass Living and dead biological material that can be used for biofuel or industrial production. 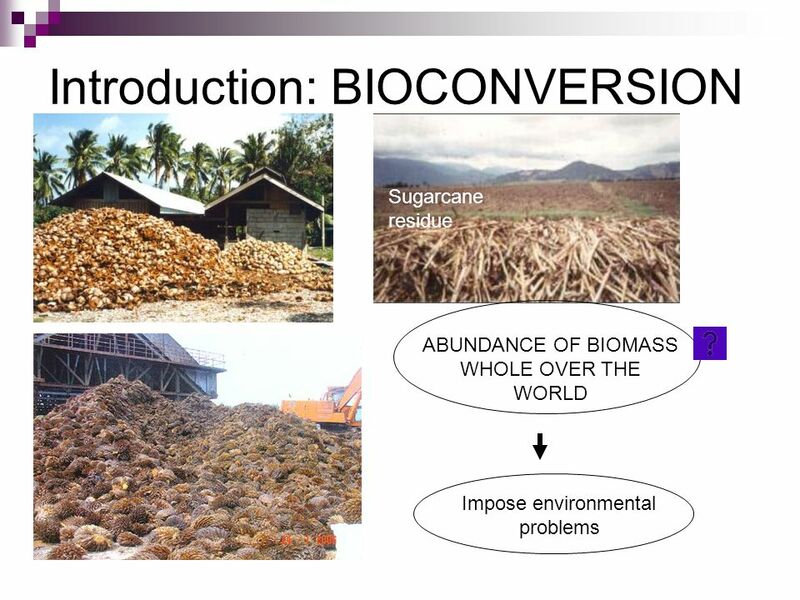 Focus on biomass produced from agriculture activities. 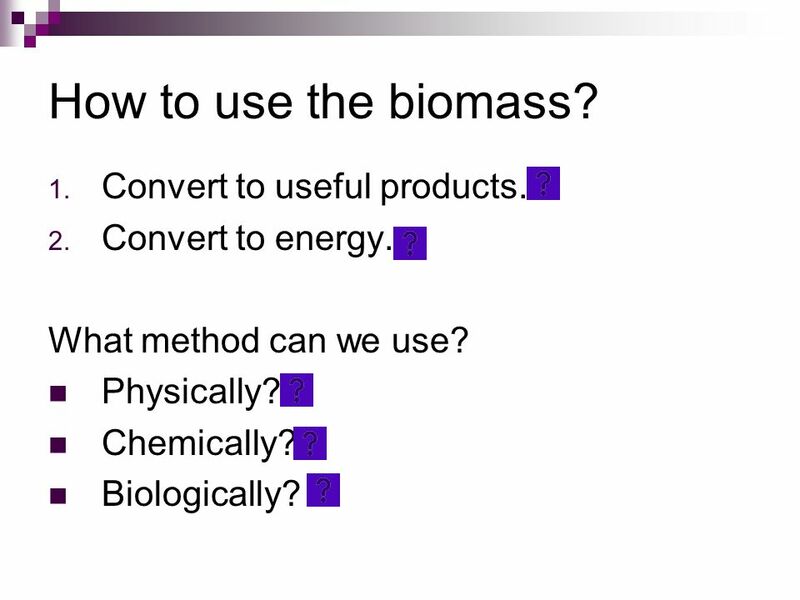 5 How to use the biomass? Convert to useful products. Convert to energy. What method can we use? Physically? Chemically? Biologically? 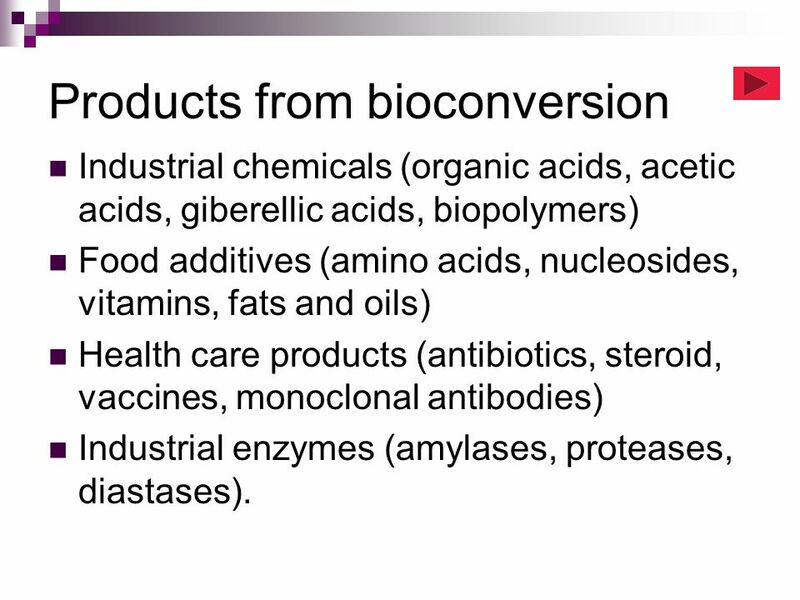 Industrial chemicals (organic acids, acetic acids, giberellic acids, biopolymers) Food additives (amino acids, nucleosides, vitamins, fats and oils) Health care products (antibiotics, steroid, vaccines, monoclonal antibodies) Industrial enzymes (amylases, proteases, diastases). 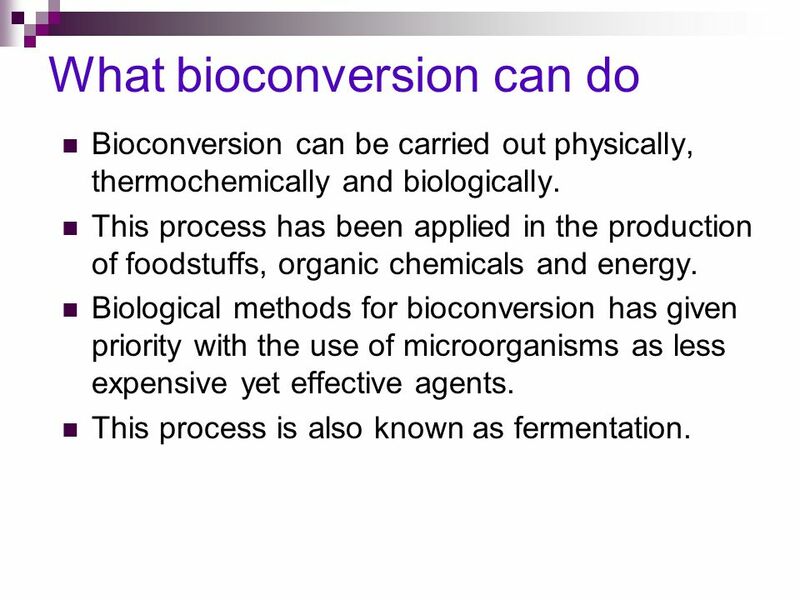 Bioconversion can be carried out physically, thermochemically and biologically. 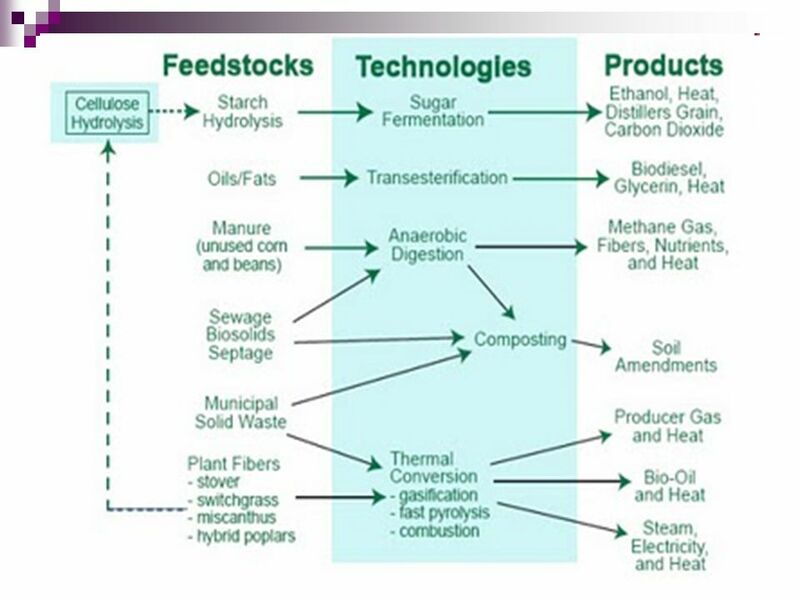 This process has been applied in the production of foodstuffs, organic chemicals and energy. 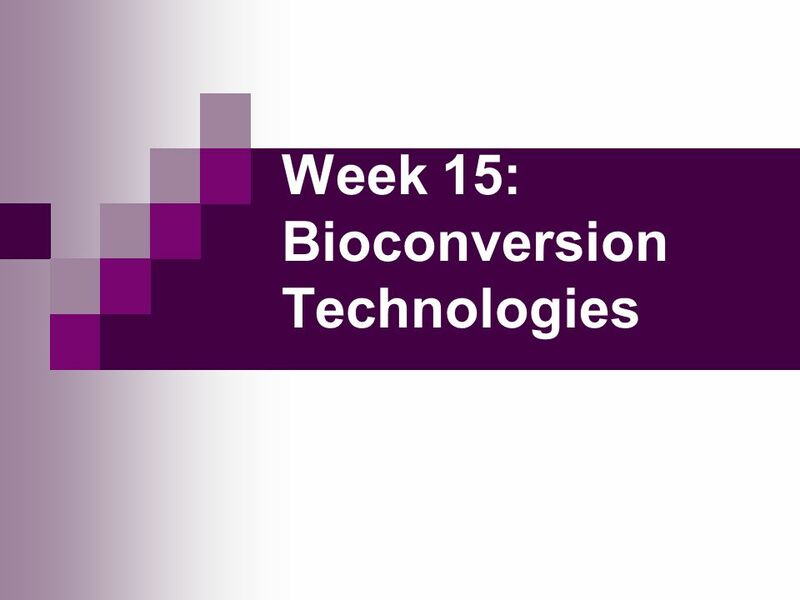 Biological methods for bioconversion has given priority with the use of microorganisms as less expensive yet effective agents. 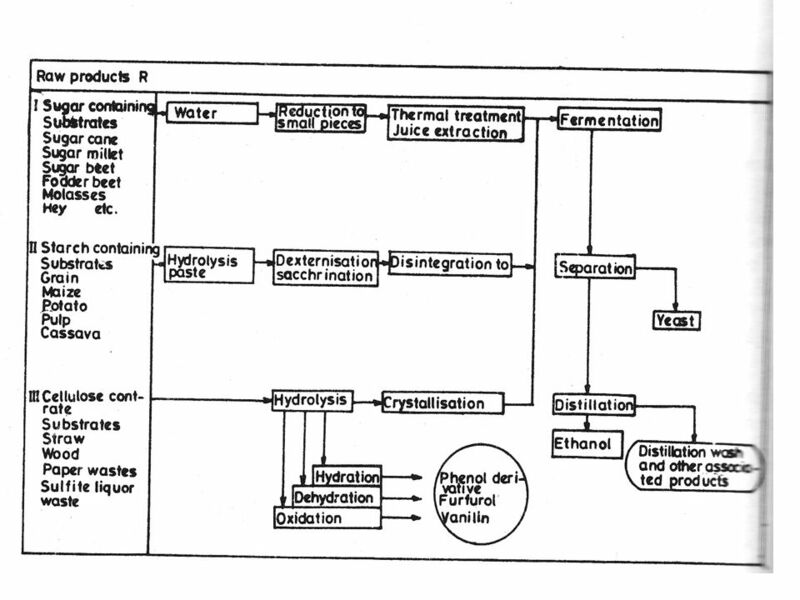 This process is also known as fermentation. 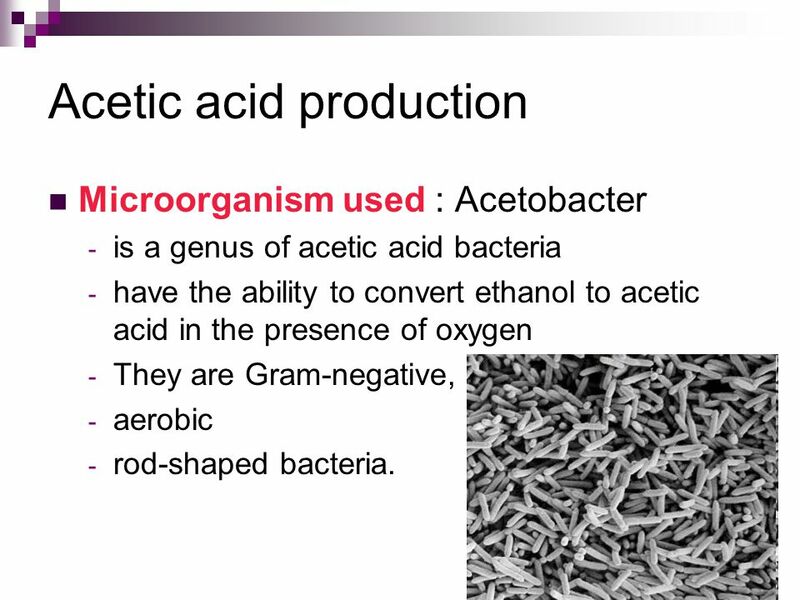 Microorganism used : Acetobacter is a genus of acetic acid bacteria have the ability to convert ethanol to acetic acid in the presence of oxygen They are Gram-negative, aerobic rod-shaped bacteria. 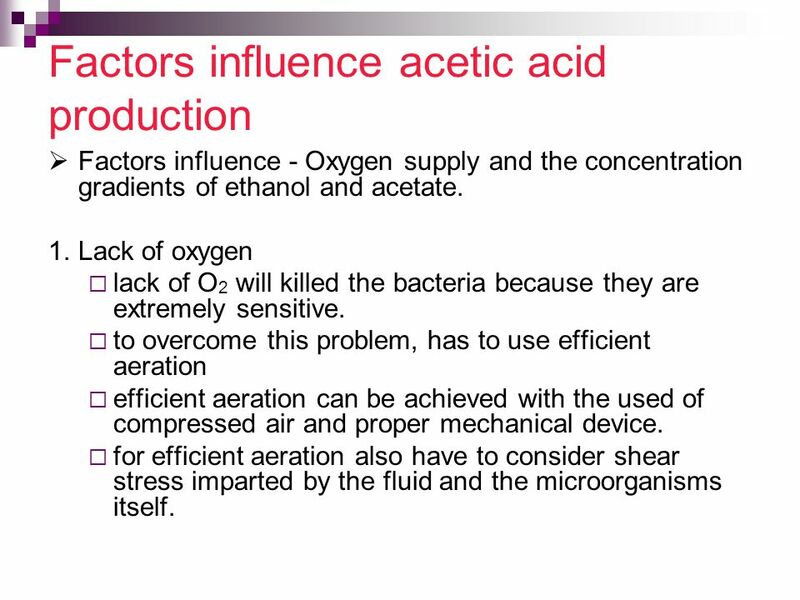 Factors influence - Oxygen supply and the concentration gradients of ethanol and acetate. 1. Lack of oxygen lack of O2 will killed the bacteria because they are extremely sensitive. to overcome this problem, has to use efficient aeration efficient aeration can be achieved with the used of compressed air and proper mechanical device. 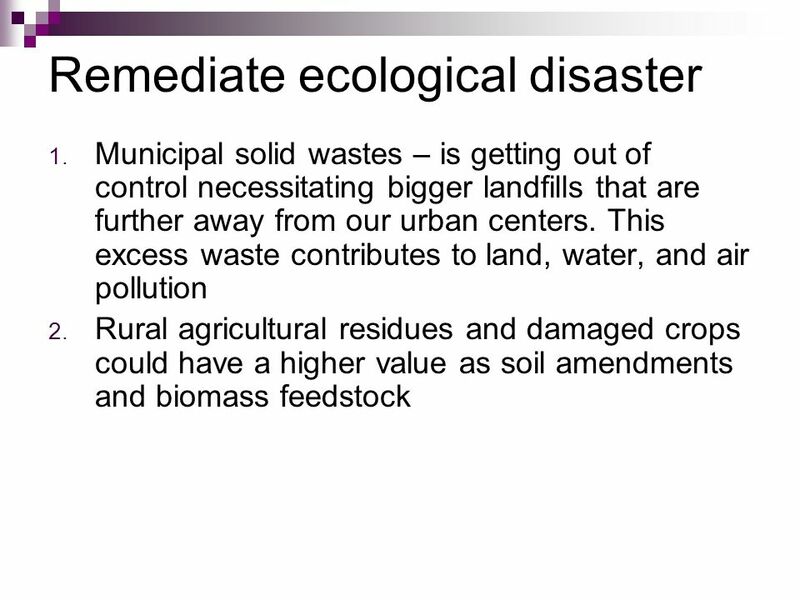 for efficient aeration also have to consider shear stress imparted by the fluid and the microorganisms itself. 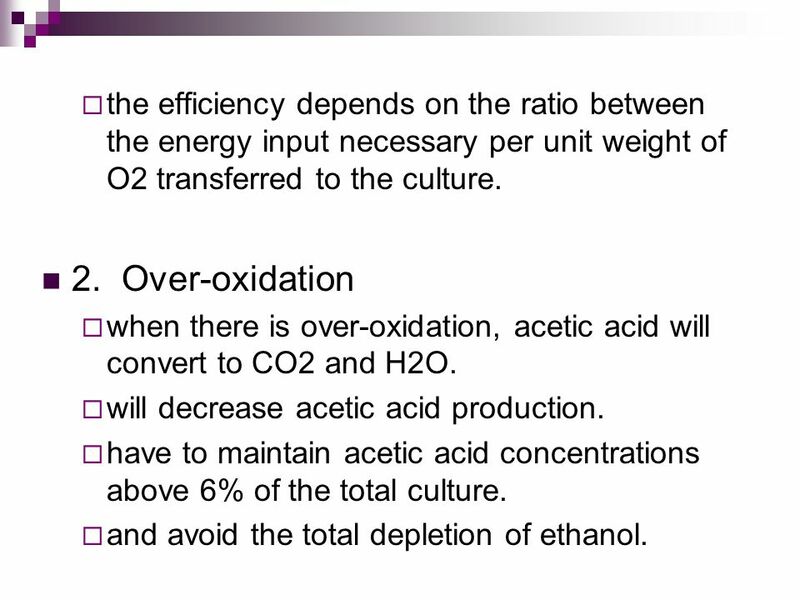 20 the efficiency depends on the ratio between the energy input necessary per unit weight of O2 transferred to the culture. 2. 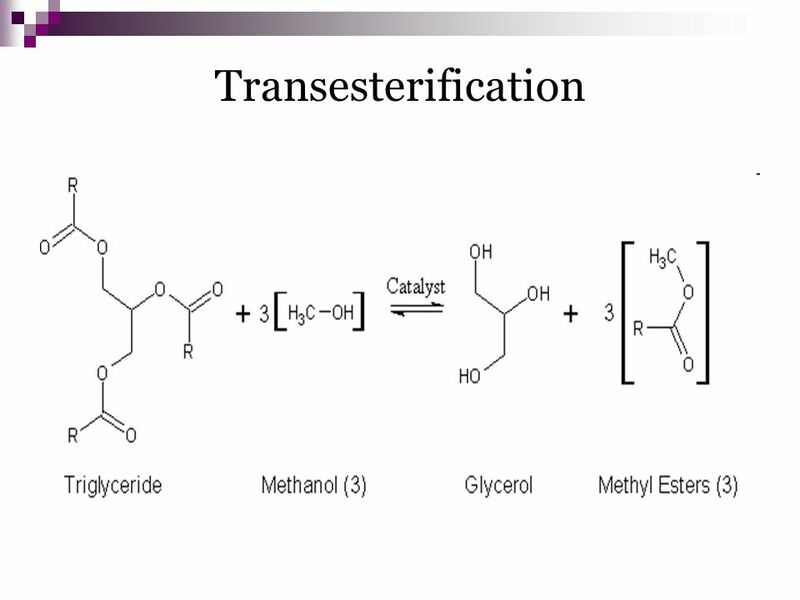 Over-oxidation when there is over-oxidation, acetic acid will convert to CO2 and H2O. 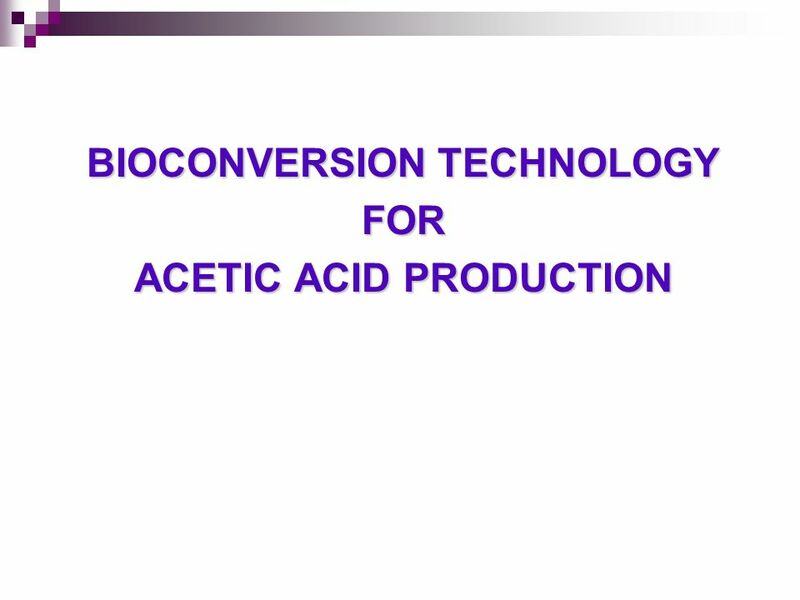 will decrease acetic acid production. 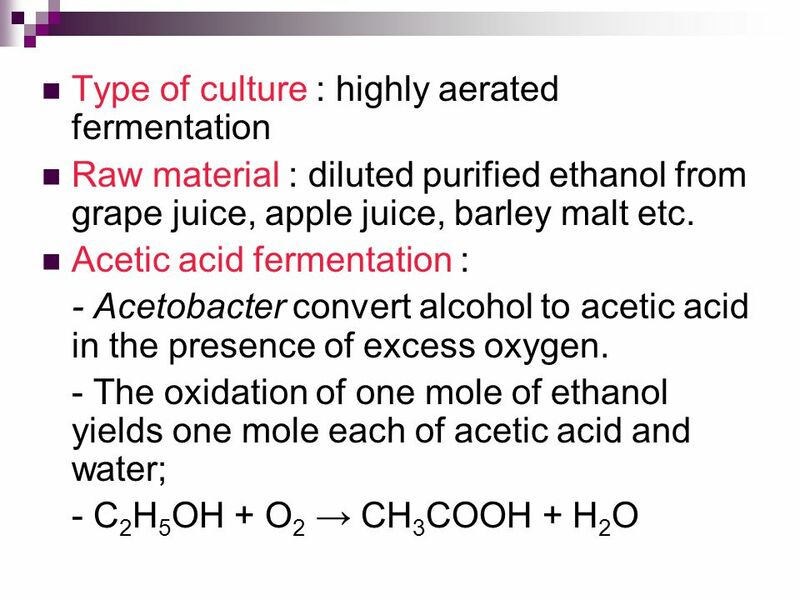 have to maintain acetic acid concentrations above 6% of the total culture. 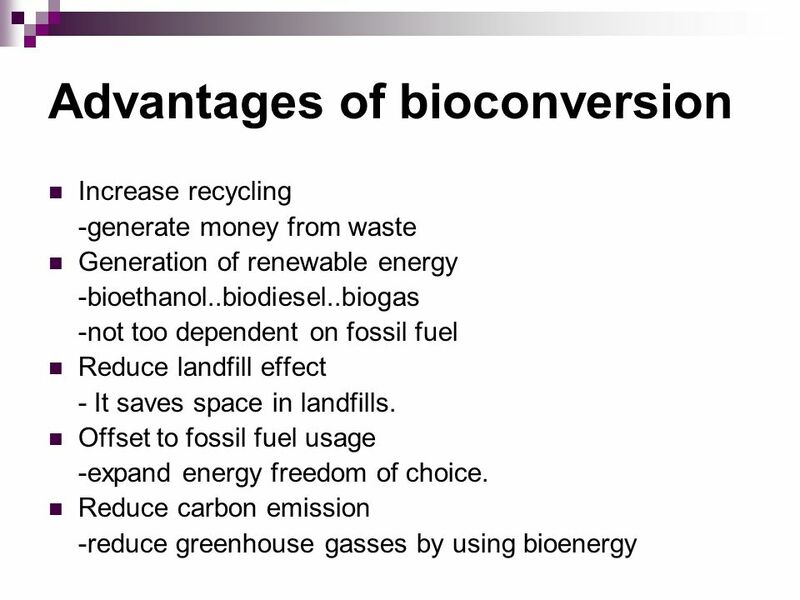 and avoid the total depletion of ethanol. 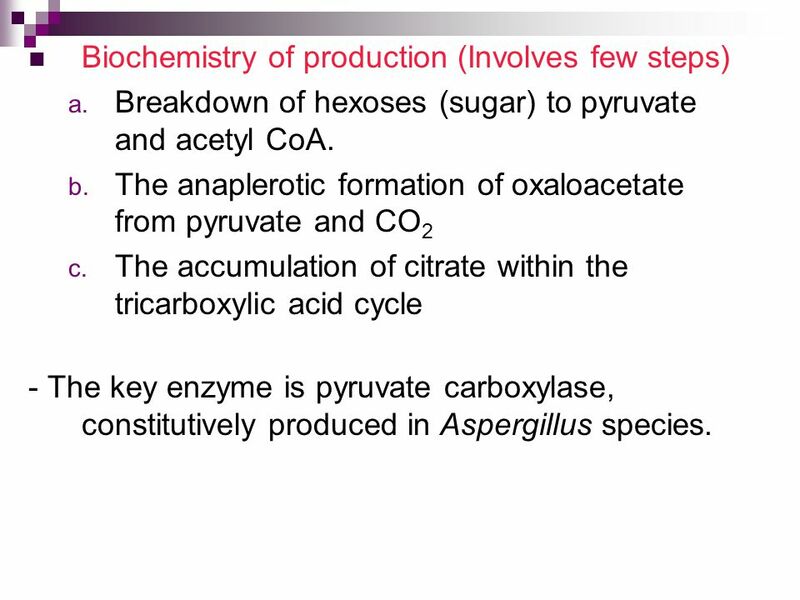 Breakdown of hexoses (sugar) to pyruvate and acetyl CoA. 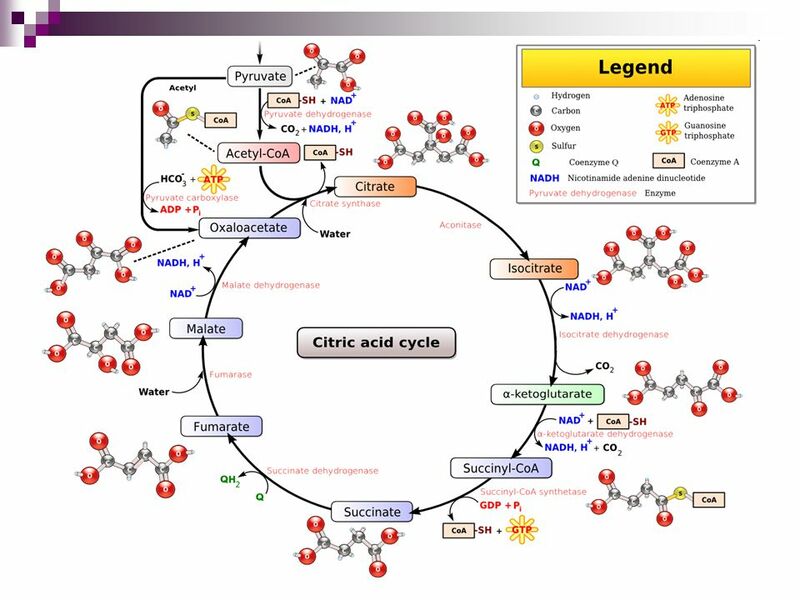 The anaplerotic formation of oxaloacetate from pyruvate and CO2 The accumulation of citrate within the tricarboxylic acid cycle - The key enzyme is pyruvate carboxylase, constitutively produced in Aspergillus species. 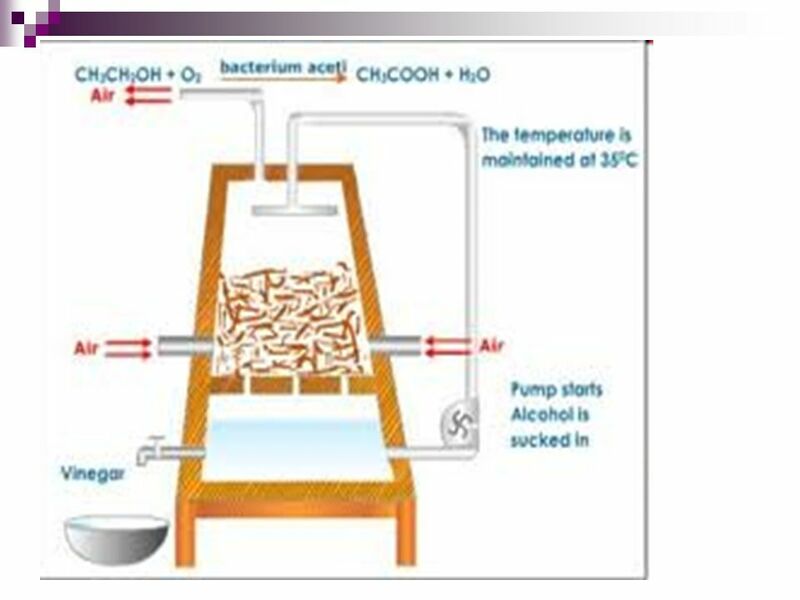 26 Factor influence citric acid production using submerged culture method. sensitive to iron. Medium used must be iron-deficient. 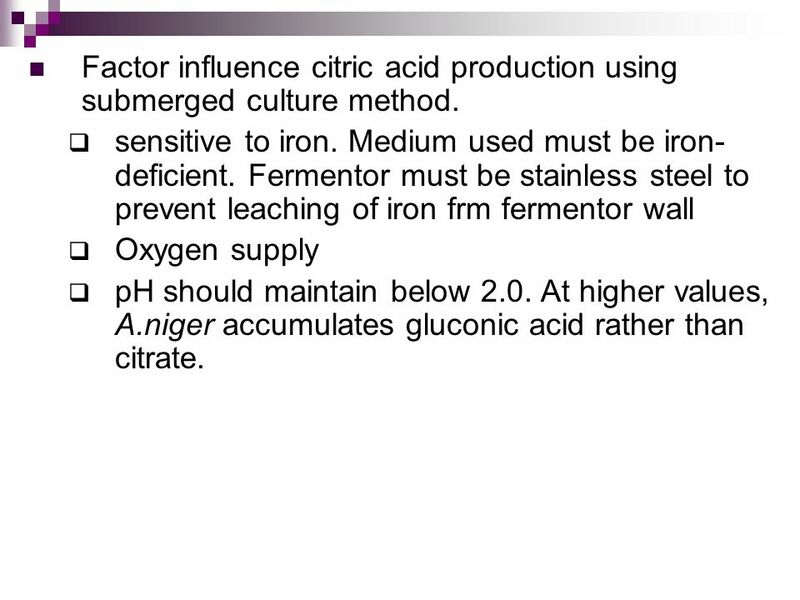 Fermentor must be stainless steel to prevent leaching of iron frm fermentor wall Oxygen supply pH should maintain below 2.0. 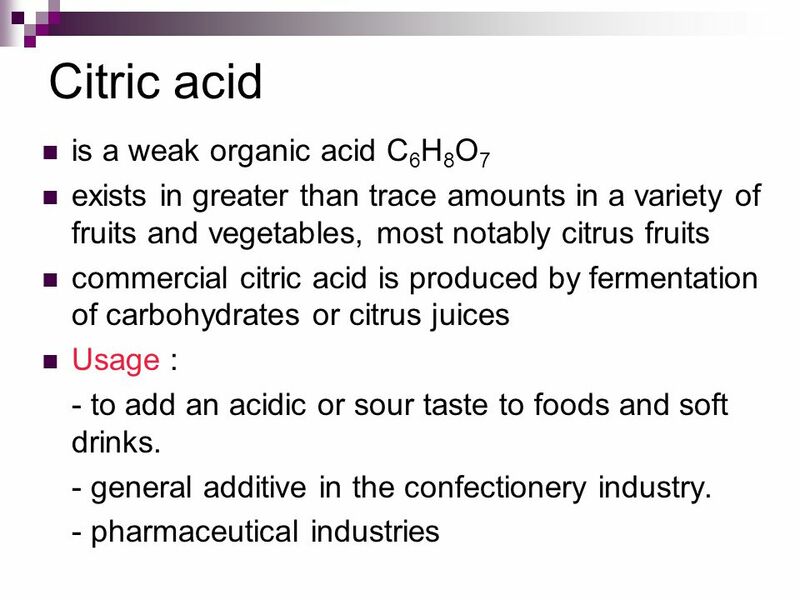 At higher values, A.niger accumulates gluconic acid rather than citrate. 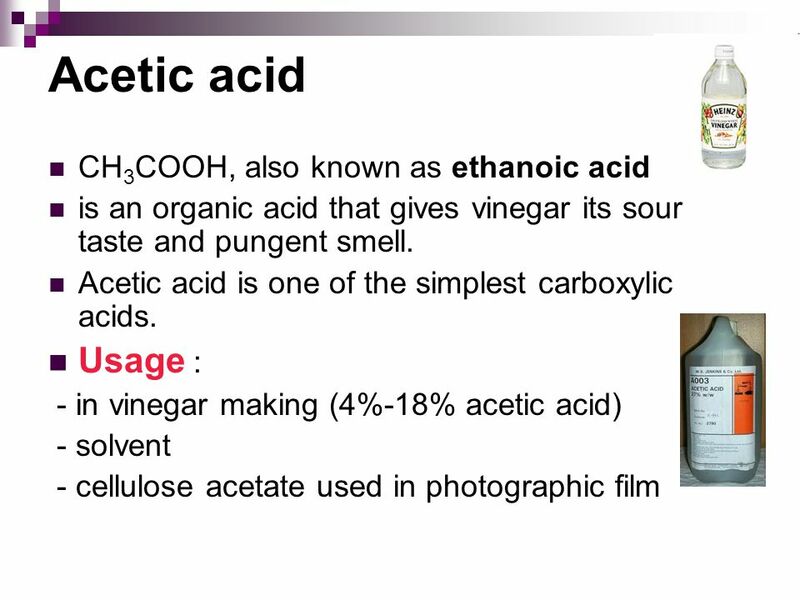 Ethanol or ethyl alcohol (C2H5OH) is a clear colourless liquid, it is biodegradable, low in toxicity and causes little environmental pollution if spilt. 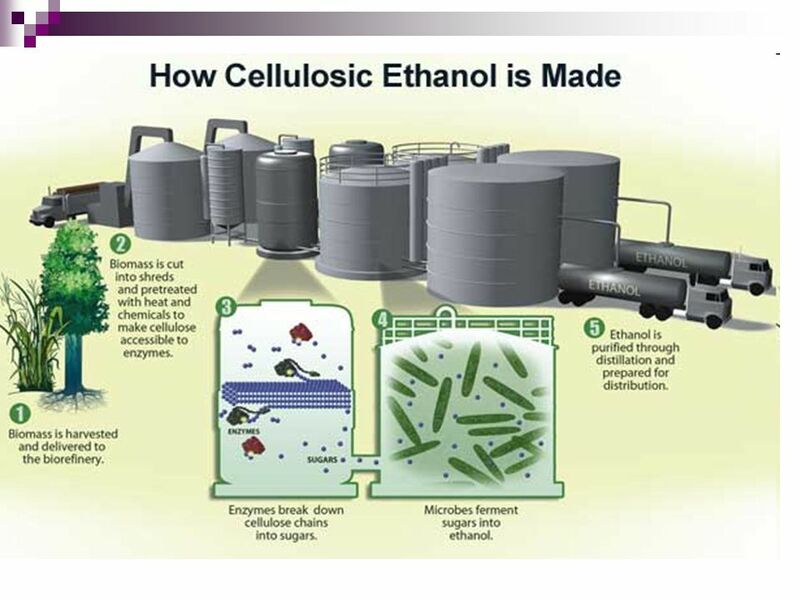 Ethanol burns to produce carbon dioxide and water. 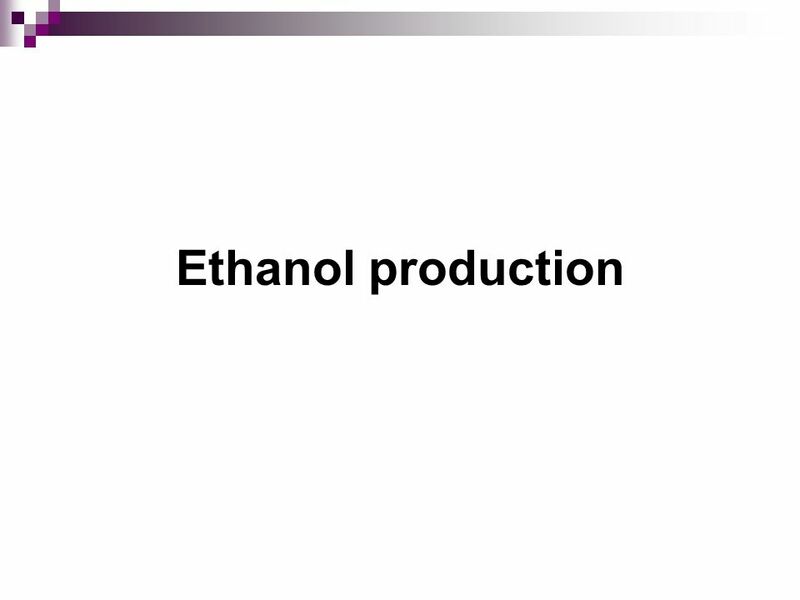 Ethanol is widely used in Brazil and in the United States. 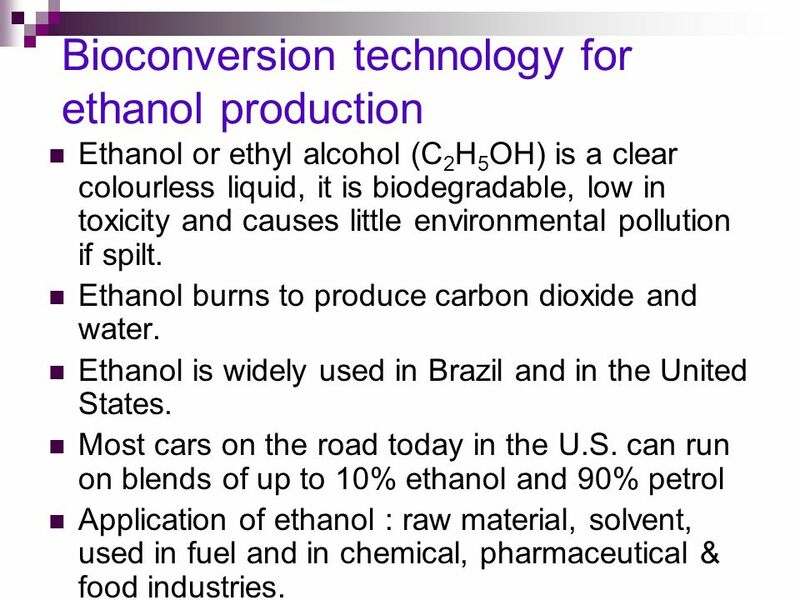 Most cars on the road today in the U.S. can run on blends of up to 10% ethanol and 90% petrol Application of ethanol : raw material, solvent, used in fuel and in chemical, pharmaceutical & food industries. 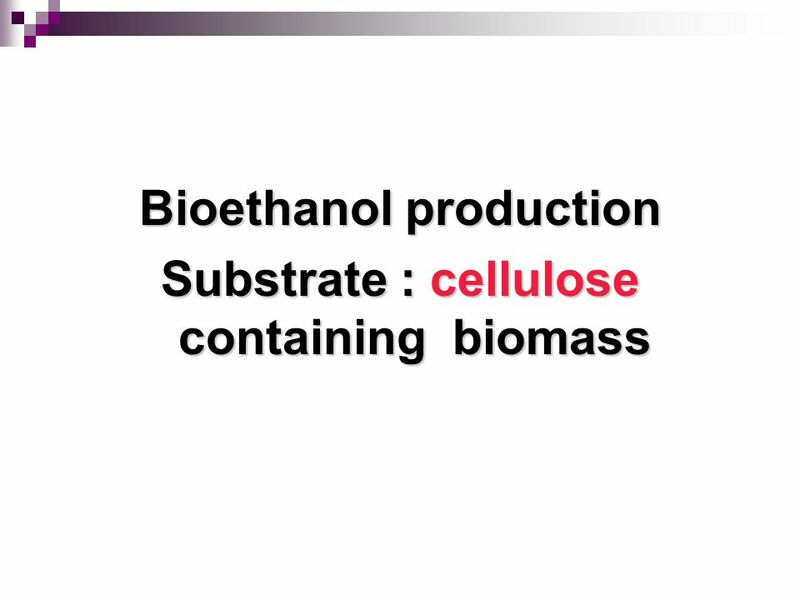 29 Bioethanol, unlike petroleum, is a form of renewable energy that can be produced from agricultural feedstocks. It can be made from very common crops such as sugar cane, potato, manioc and maize. 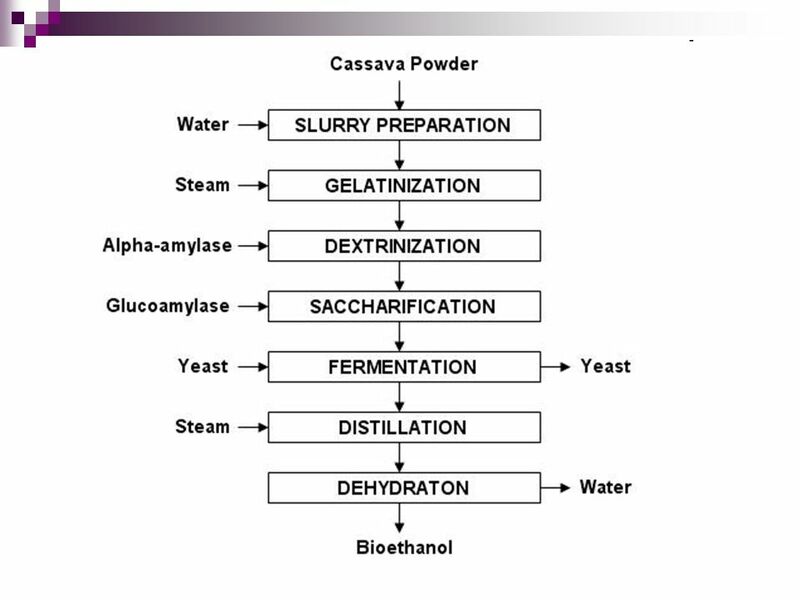 Production steps : 1.Slurry preparation The starch-containing substrate (Cassava powder) is mixed with water to form slurry. 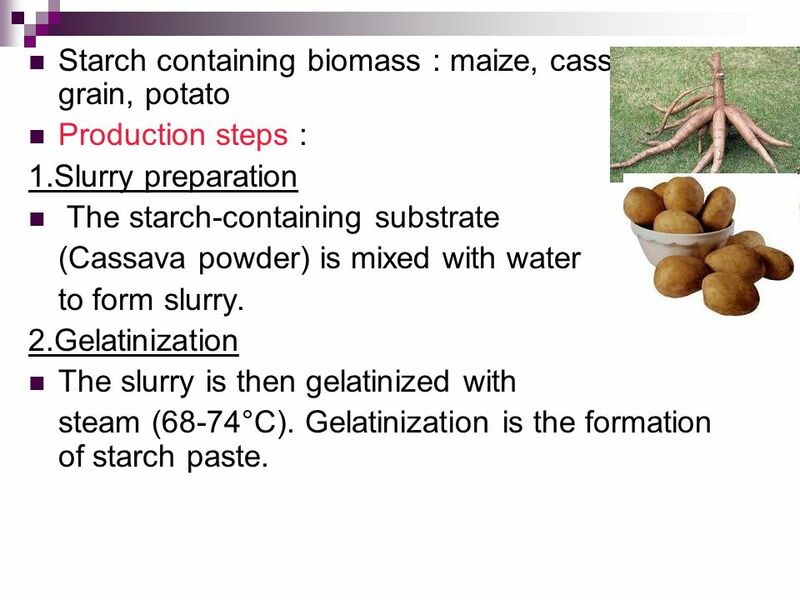 2.Gelatinization The slurry is then gelatinized with steam (68-74°C). 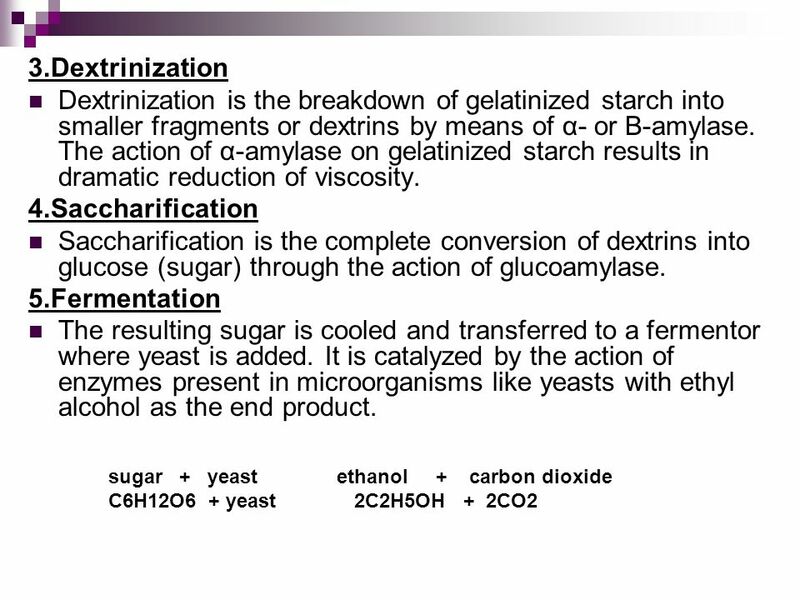 Gelatinization is the formation of starch paste. 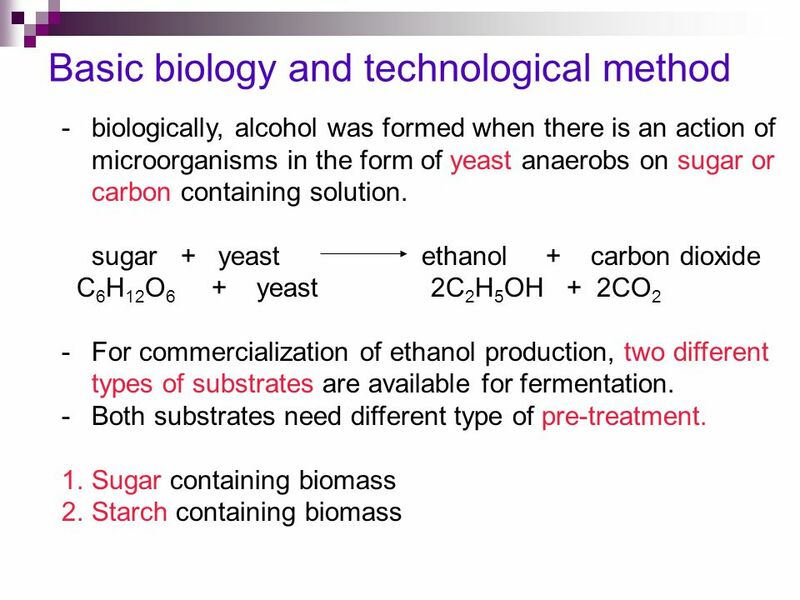 38 6.Distillation After fermentation, the fermented liquor is transferred to a distillation process where the ethanol is separated from the remaining stillage (residue non-fermentable solids and water). 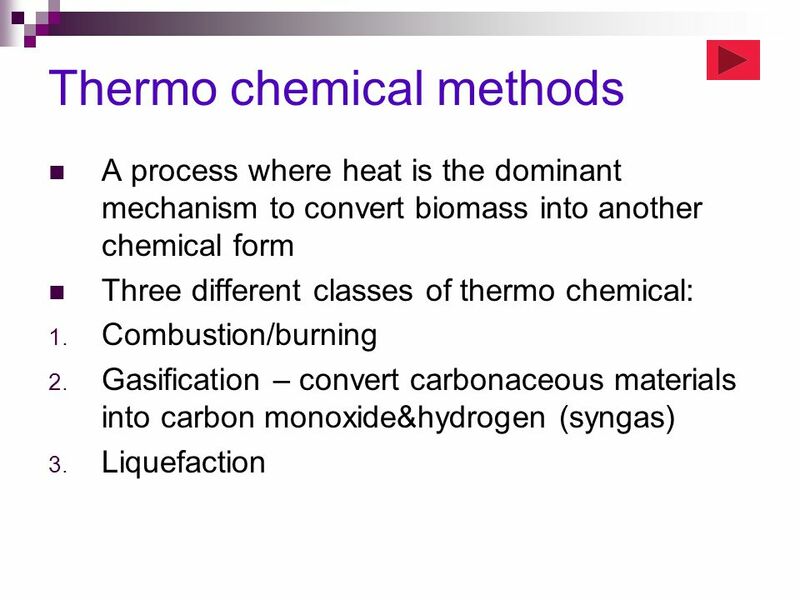 Distillation is the process in which a liquid or vapor mixture of two or more substances is separated into its component fractions of desired purity by the application or removal of heat. 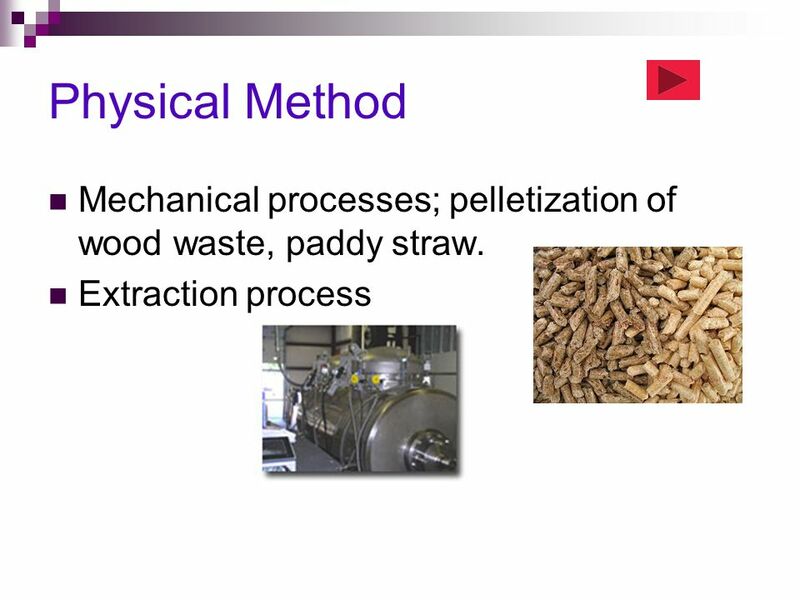 This process can usually produce a 95.6% by volume ethanol product. 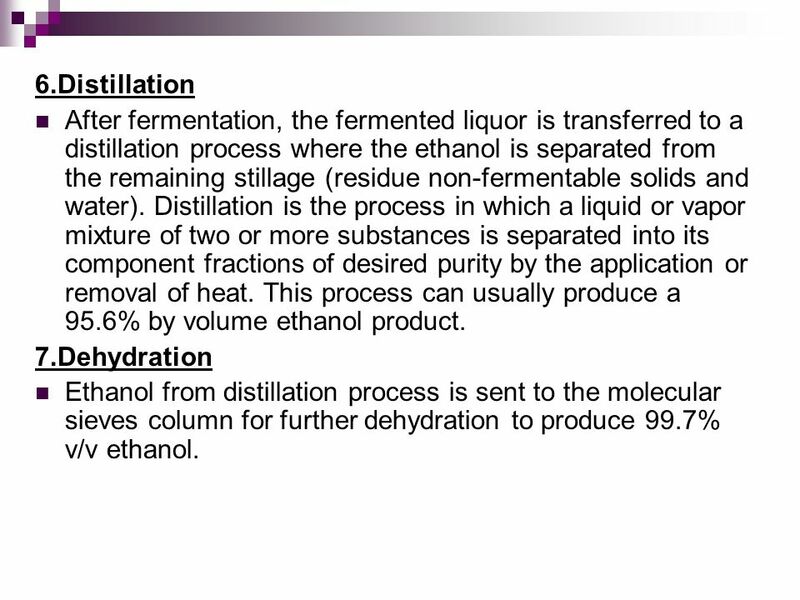 7.Dehydration Ethanol from distillation process is sent to the molecular sieves column for further dehydration to produce 99.7% v/v ethanol. 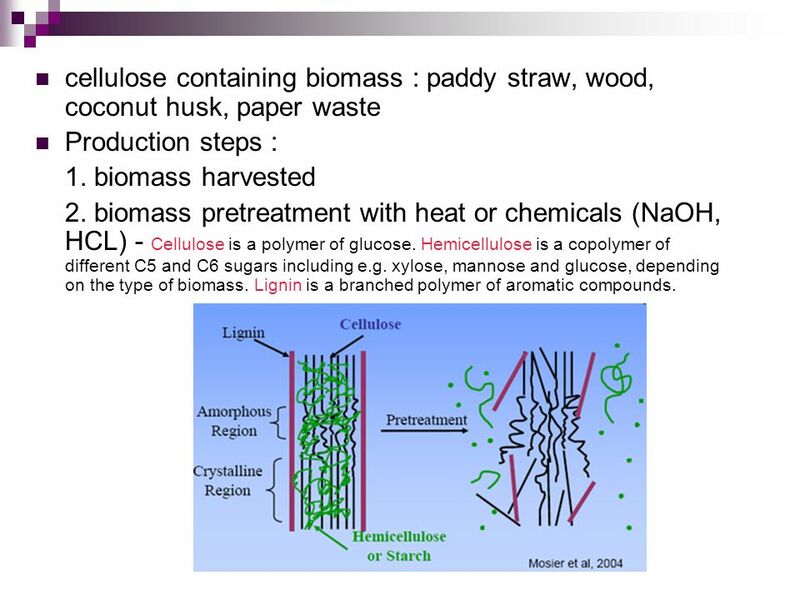 Production steps : 1. biomass harvested 2. biomass pretreatment with heat or chemicals (NaOH, HCL) - Cellulose is a polymer of glucose. Hemicellulose is a copolymer of different C5 and C6 sugars including e.g. xylose, mannose and glucose, depending on the type of biomass. Lignin is a branched polymer of aromatic compounds. 4. 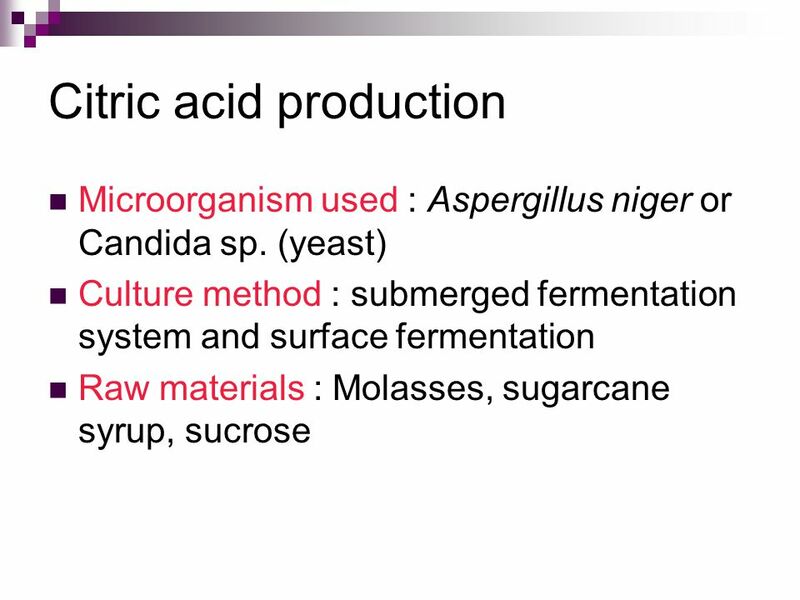 Fermentation of sugar with yeast sugar yeast ethanol carbon dioxide C6H12O6 + yeast C2H5OH CO2 5. 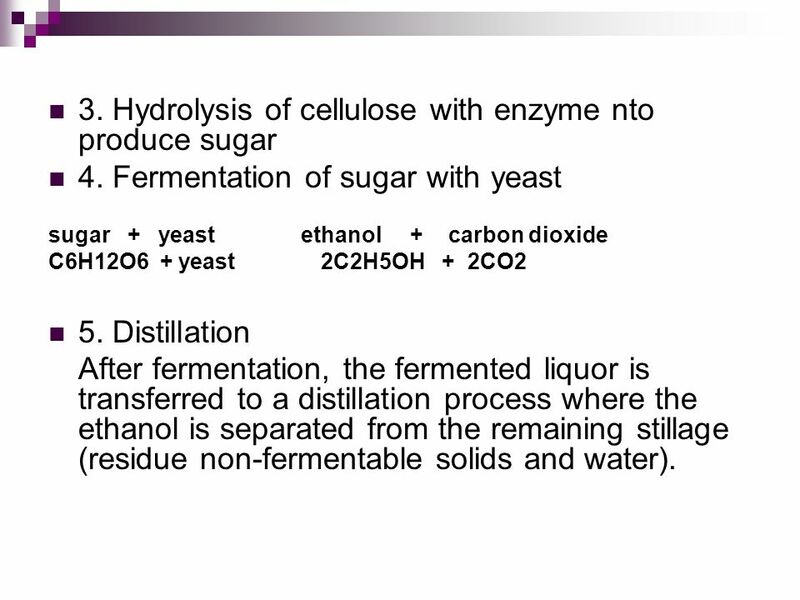 Distillation After fermentation, the fermented liquor is transferred to a distillation process where the ethanol is separated from the remaining stillage (residue non-fermentable solids and water). 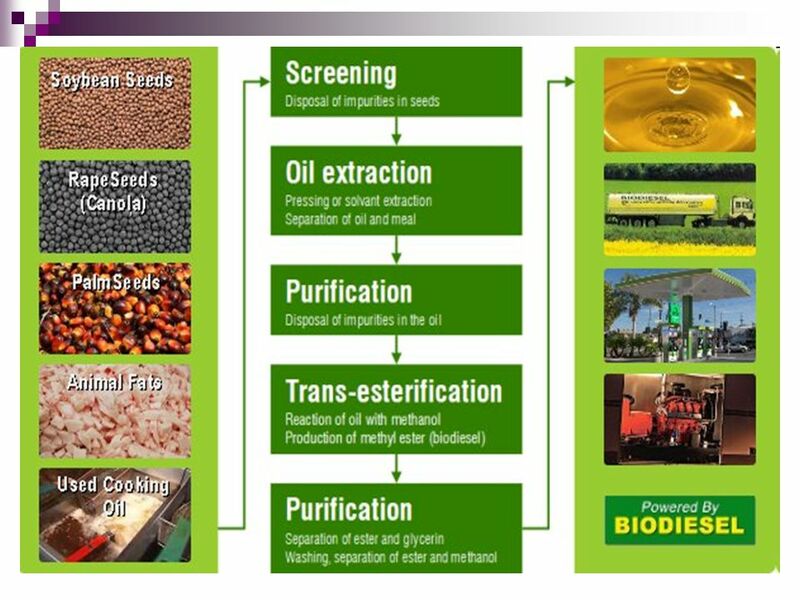 45 Biodiesel Biodiesel refers to a vegetable oil- or animal fat-based diesel fuel consisting of long-chain alkyl (methyl, propyl or ethyl) esters. 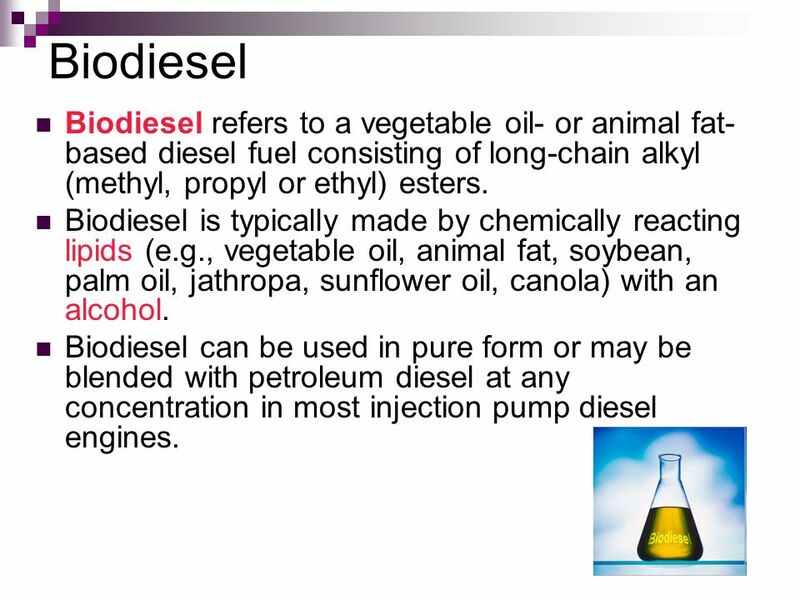 Biodiesel is typically made by chemically reacting lipids (e.g., vegetable oil, animal fat, soybean, palm oil, jathropa, sunflower oil, canola) with an alcohol. Biodiesel can be used in pure form or may be blended with petroleum diesel at any concentration in most injection pump diesel engines. 46 Biodiesel is a light to dark yellow liquid. 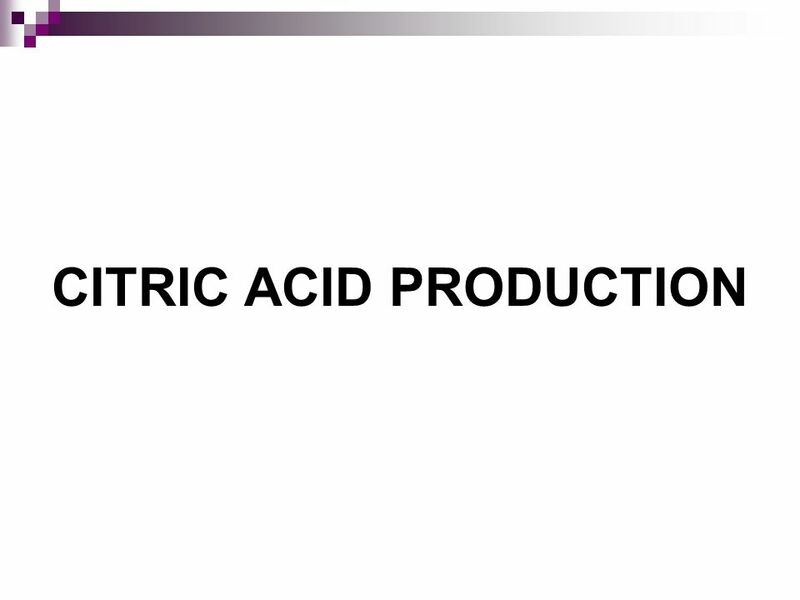 It is practically immiscible with water, has a high boiling point and low vapor pressure. 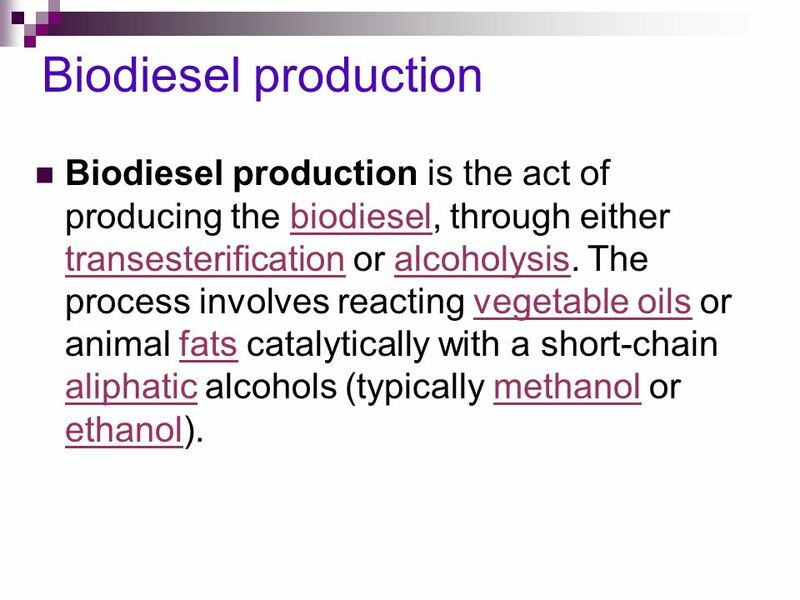 Biodiesel is a renewable fuel that can be manufactured from algae, vegetable oils, animal fats or recycled restaurant greases; it can be produced locally in most countries. 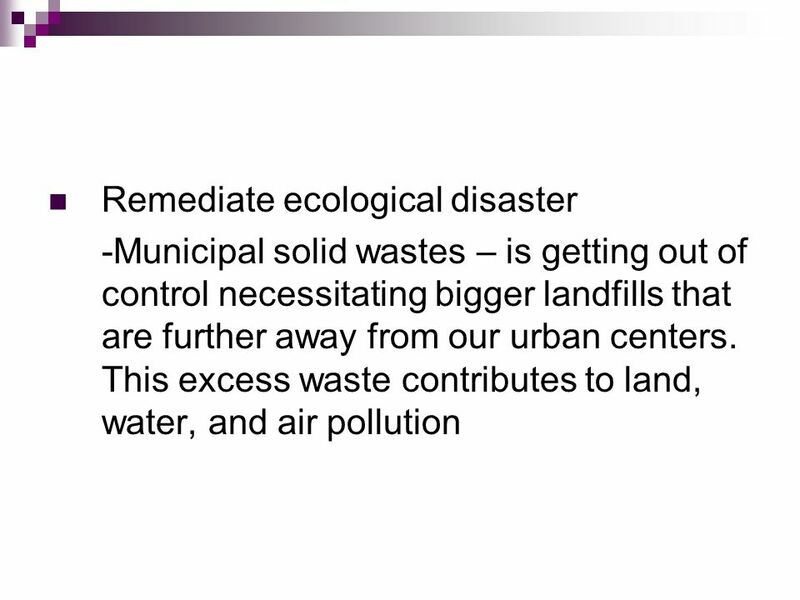 It is safe, biodegradable and reduces air pollutants, such as particulates, carbon monoxide and hydrocarbons. 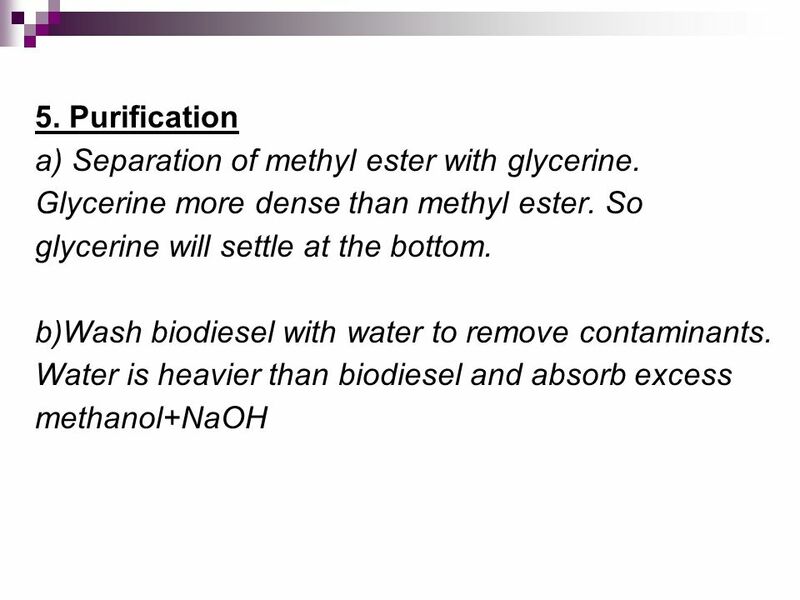 Blends of 20 percent biodiesel with 80 percent petroleum diesel (B20) can generally be used in unmodified diesel engines. 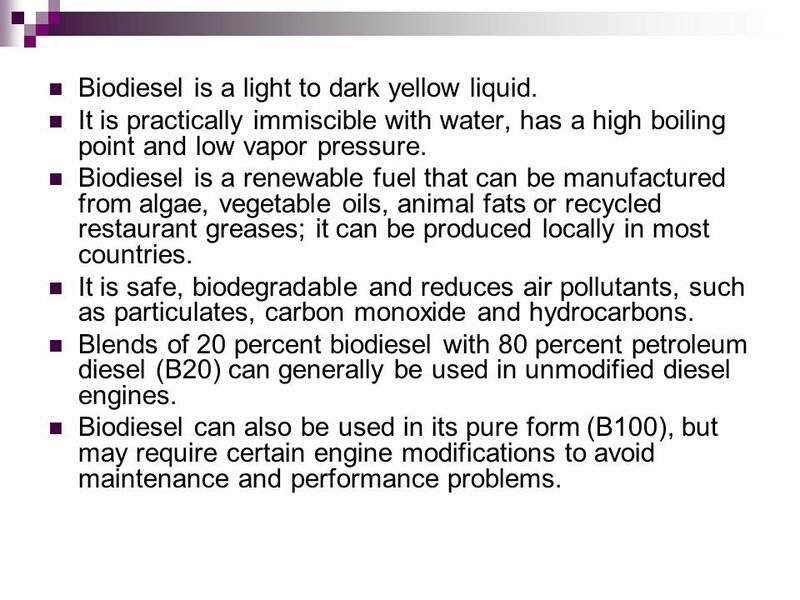 Biodiesel can also be used in its pure form (B100), but may require certain engine modifications to avoid maintenance and performance problems. 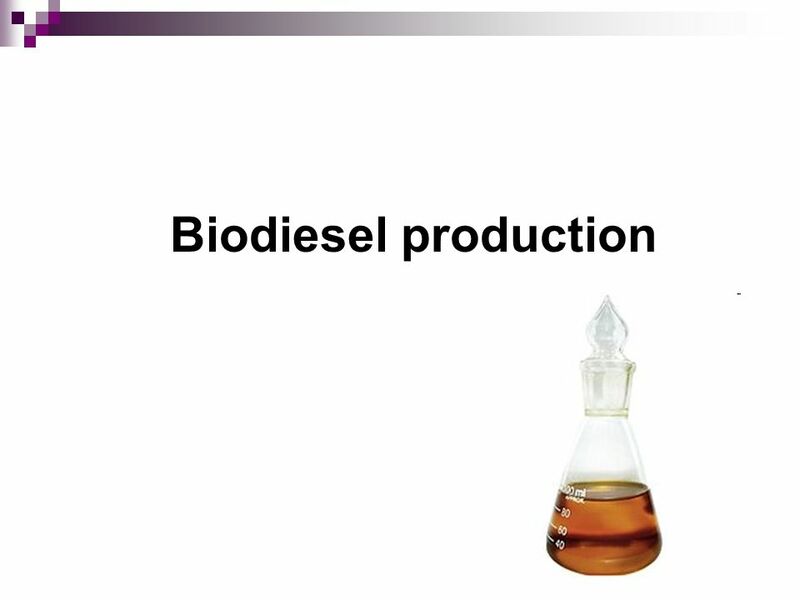 47 Biodiesel production Biodiesel production is the act of producing the biodiesel, through either transesterification or alcoholysis. 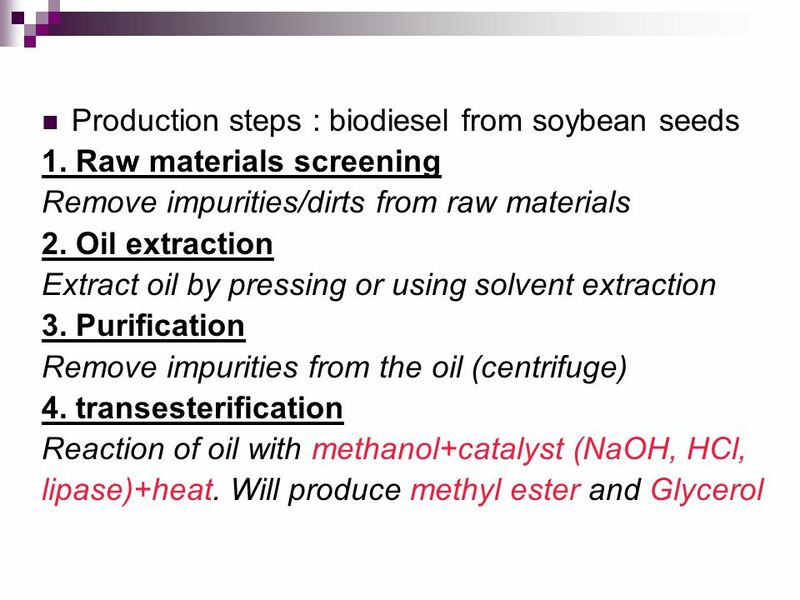 The process involves reacting vegetable oils or animal fats catalytically with a short-chain aliphatic alcohols (typically methanol or ethanol). 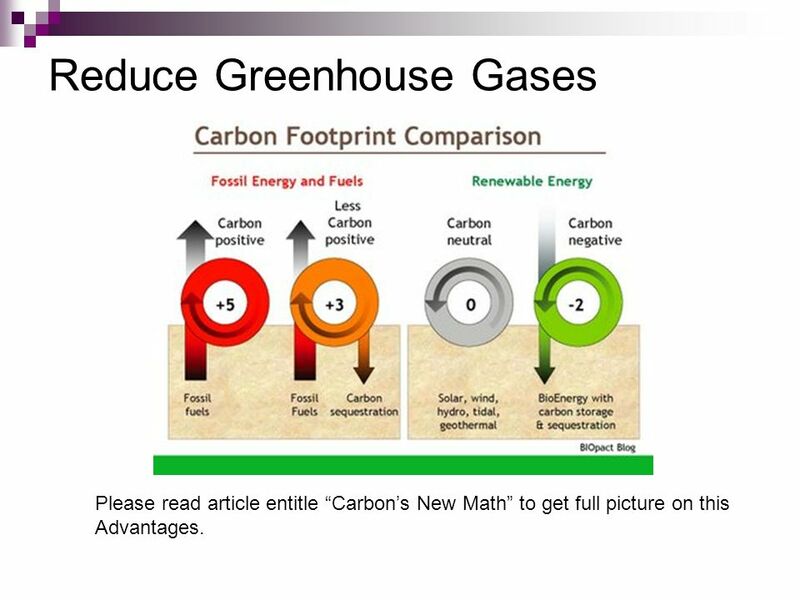 Please read article entitle “Carbon’s New Math” to get full picture on this Advantages. 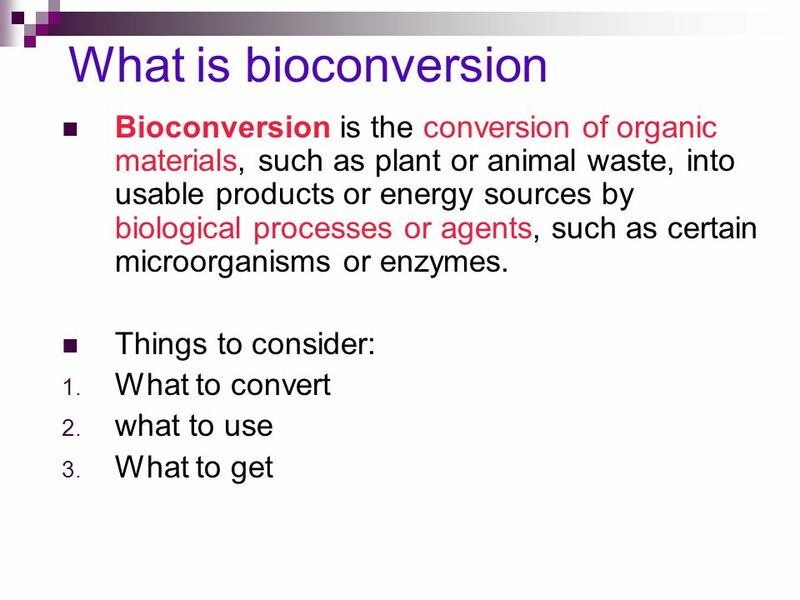 Download ppt "ERT 211 BIOCHEMICAL ENGINEERING"
Bioenergy vs Petroleum-based energy * petroleum-based energy - price - demand vs supply - CO emissions * Bioenergy - CO recycle - renewable. 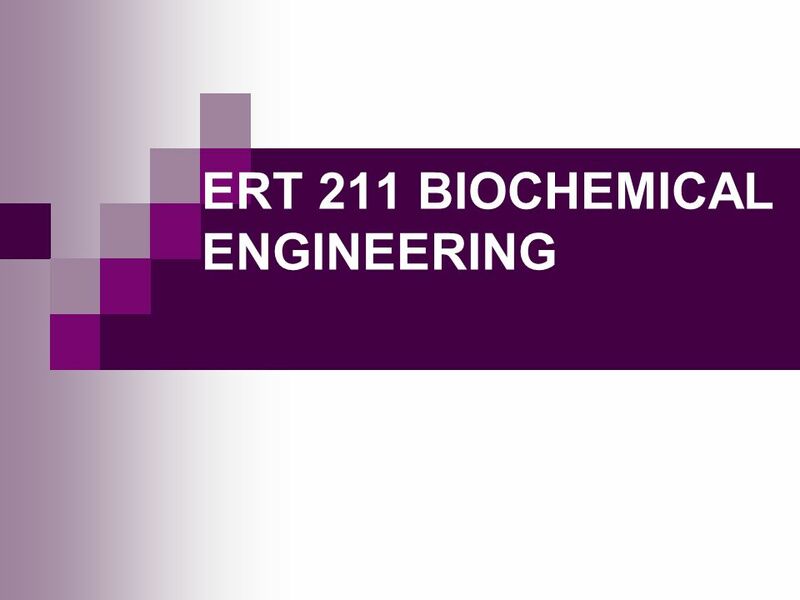 1 9/21/2010 Iman Rusmana Department of Biology Bogor Agricultural University What is Ethanol? 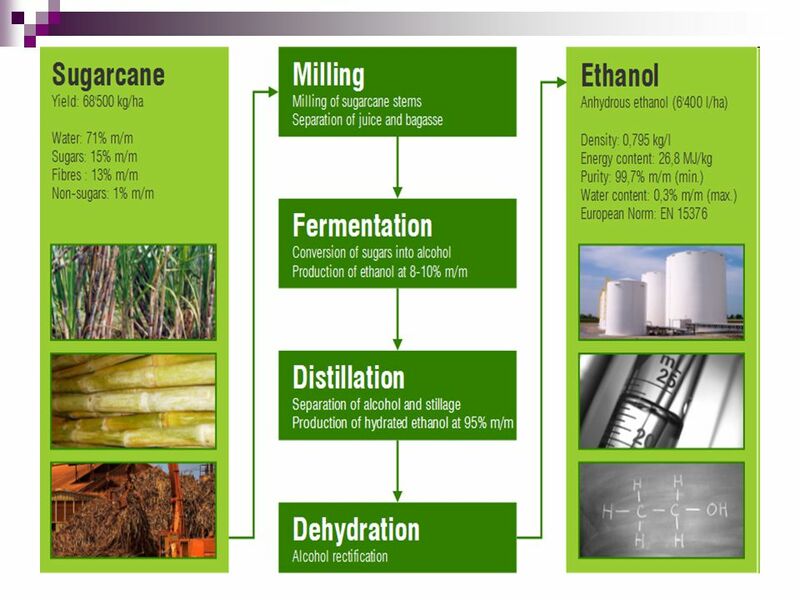 Ethanol Production From Biomass Ethanol Production From Grains. 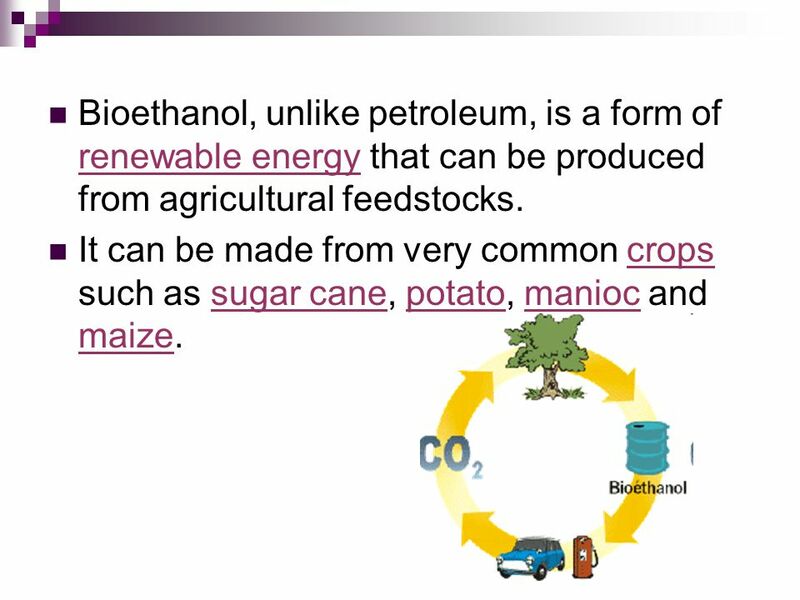 R. Shanthini 06 Feb 2010 Ethanol as an alternative source of energy Bioethanol is produced from plants that harness the power of the sun to convert water. 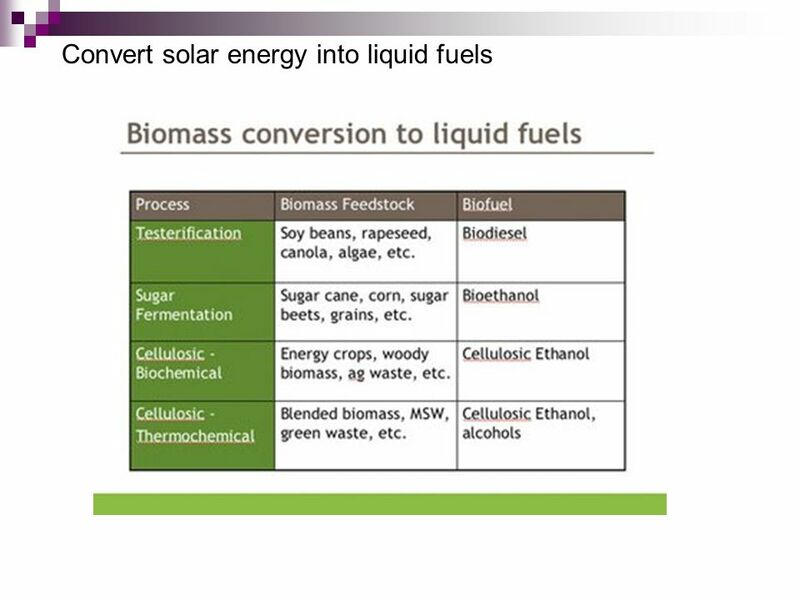 Small Scale NZ Biofuel Techno-Economic Investigation VISHESH ACHARYA MASTER OF ENGINEERING DR. BRENT YOUNG CHEMICAL AND MATERIALS ENGINEERING UNIVERSITY. 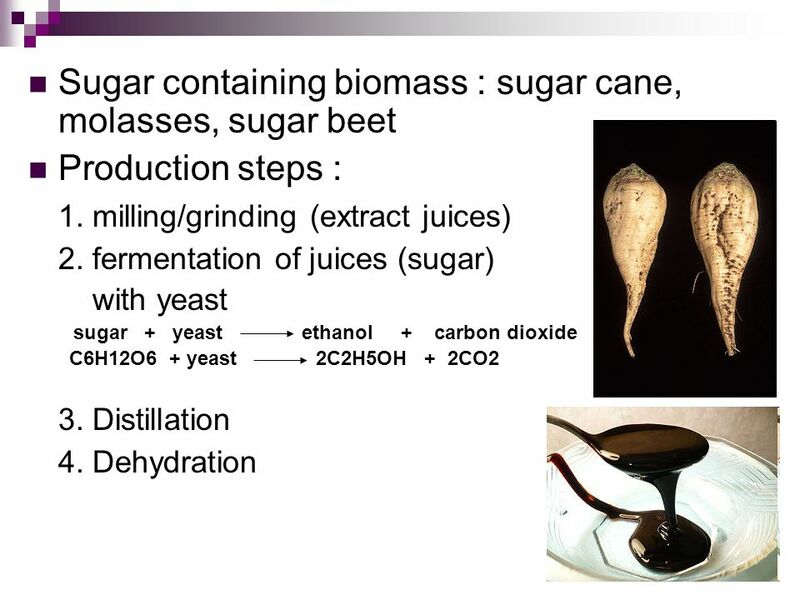 ♦ Sugar cane is grown in some areas, and can be fermented to make alcohol, which can be burned to generate power. Alternatively, the cane can be crushed. 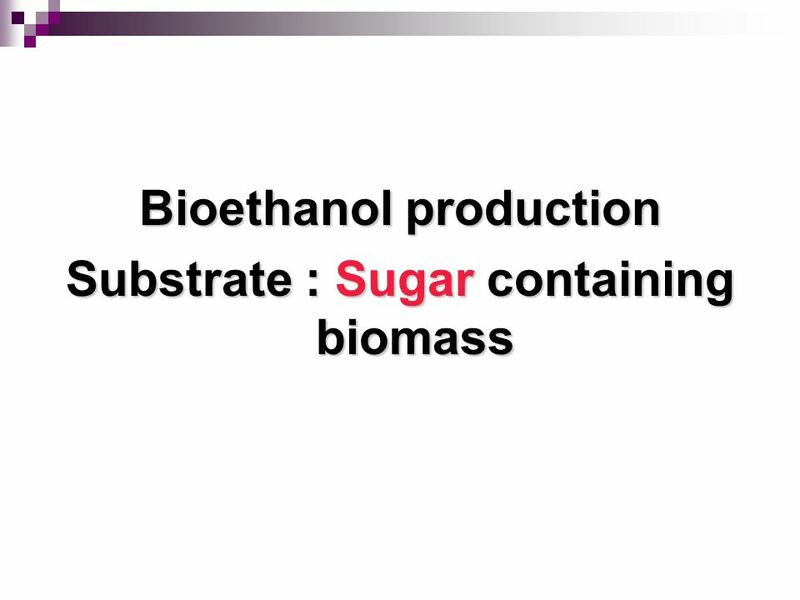 INTRODUCTION: Biofuel is a fuel that uses biomass from living organisms which may be plant, animal microorganisms etc. It uses sunlight as a renewable. Do you know the topic today? §What is the similarity among these drinks? ALTERNATIVE FUELS AND VEHICLES BIOFUELS Carlos Sousa AGENEAL, Local Energy Management Agency of Almada. IOT POLY ENGINEERING 3-5 DRILL 24 JAN 2012 Which of the following data sets is the potential source for the pie chart below? A B C U.S. Energy Use 1996. 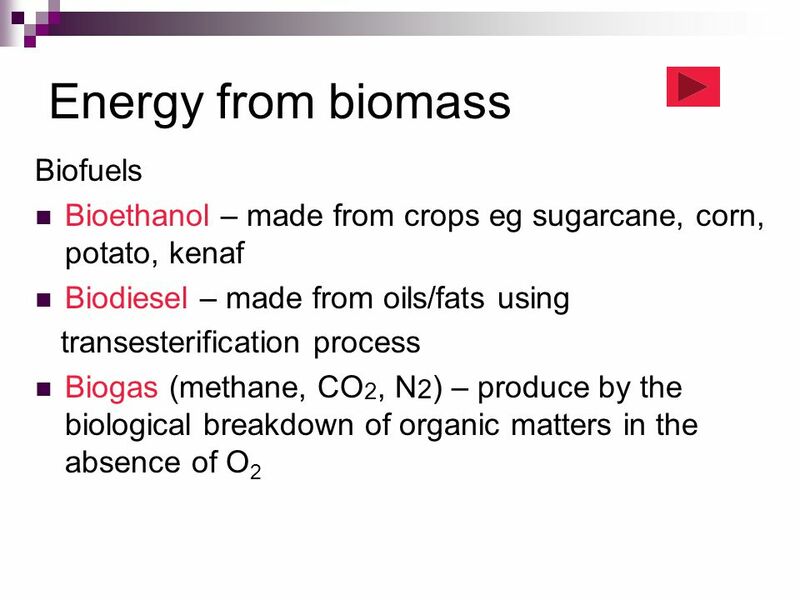 Monday - Day1 Bioenergy & Biofuels Renewable Energy Resources. 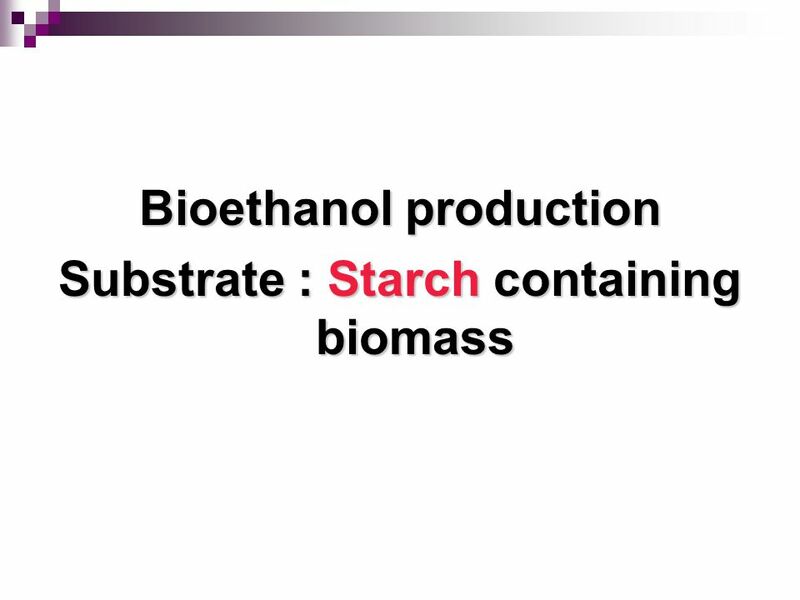 Biomass and Biofuels MECH April Background Biomass: material of recent biological origin. Provides (directly or via processing) HC fuel. 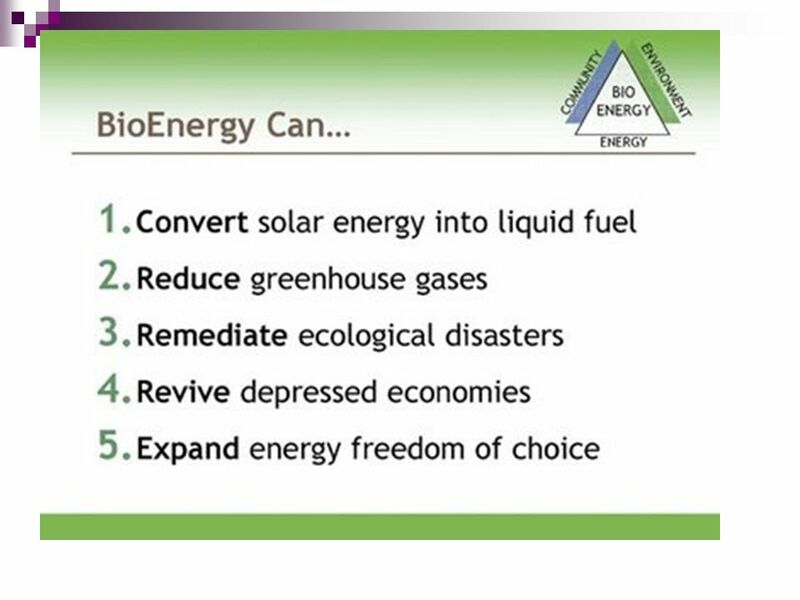 EE535: Renewable Energy: Systems, Technology & Economics Bioenergy. 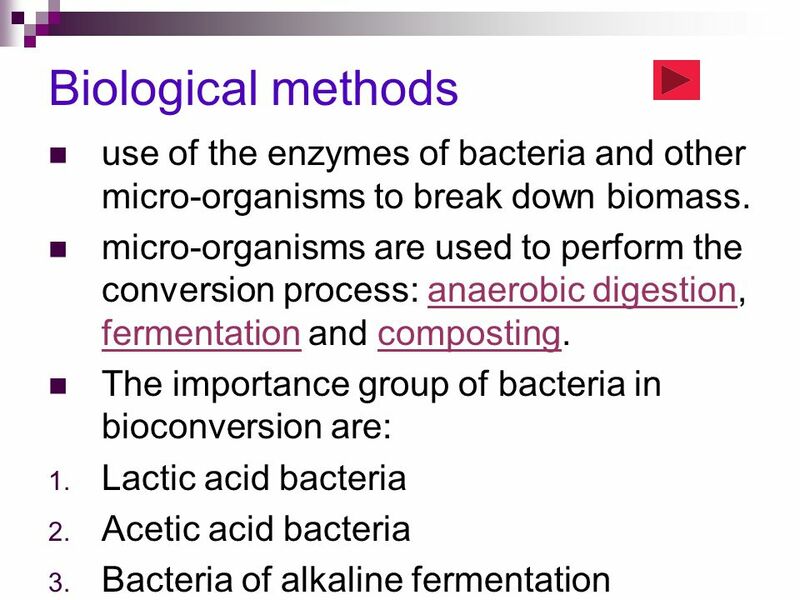 Lecture 25 Chapter 17 Biomass: From Plants to Garbage. Fossil Fuels Most of our energy needs are met by burning fossil fuels such as coal, petroleum and natural gas. Coal is used to generate electricity and.